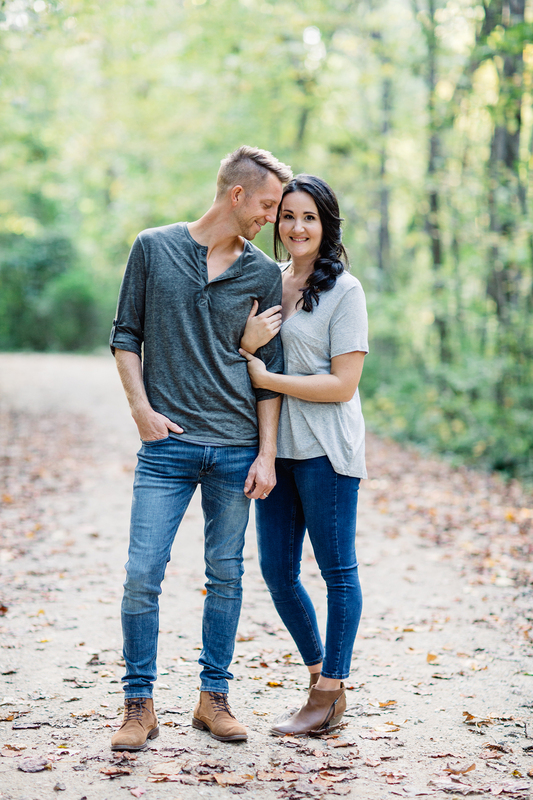 We are Daniel and Candice, a husband and wife photography team specializing in a modern and documentative style. We so enjoy creating your special moments the way YOU like in images that will cause you to relive them all over again! It’s such an honor to have photographed so many people in love … in fact, we’ve been loving each other for the past 11 years in marriage and we share 2 beautiful daughters together. We love to travel, renovate old stuff, and vibe to old school hip hop. We are clean eaters and love our family. Photography is not only what we do exclusively, but it’s what we love. We love to document real life where your personality shows thru and not our poses. And we love to have our real life photographed as well–because we can’t ask a client for something that we don’t ourselves believe in and do.